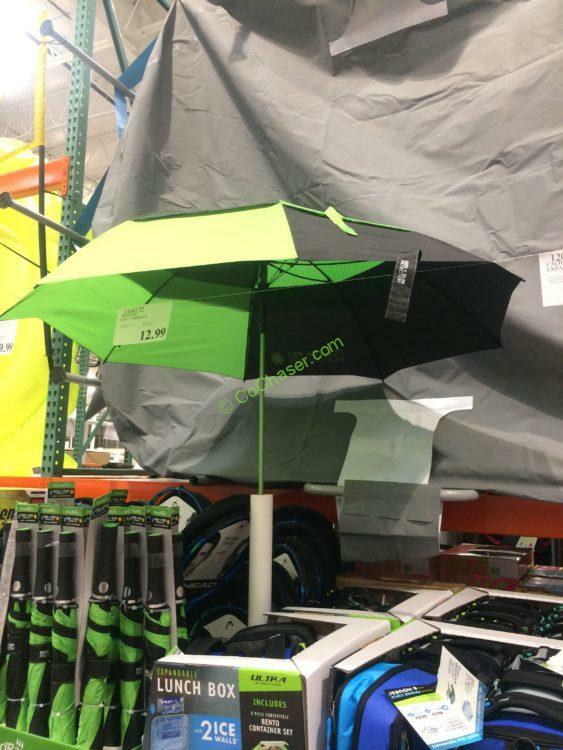 Built for performance, this ShedRain Golf Umbrella will keep you going to the 18th hole and beyond. It is also not just for golfers anymore! The huge 62″ arc covers the whole gang, this oversized coverage umbrellas developed with unique features that make them perfect on – and off – the course. While the ultra-lightweight aluminum shaft and vented wind resistant canopy means it’s tough enough to handle weather at its worst.